Traveling is a hobby of mine. Before kids, my husband and I traveled the world at any time. 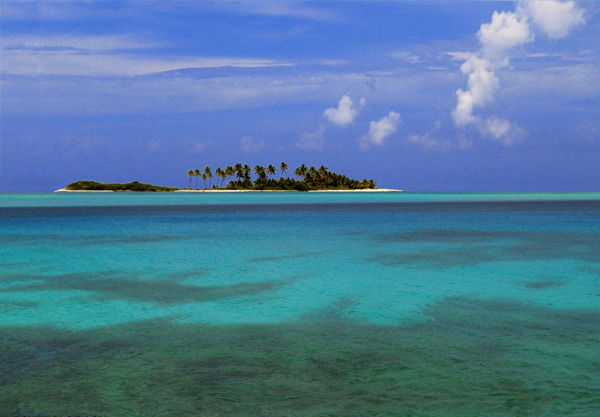 Now we have to wait for school vacations to take off on a new journey, which limits our winter getaways. That’s when I implemented virtual vacations. Chaotic Moon Labs’ Kinect-controlled skateboard was pretty awesome, but the company has managed to blow our minds with its Board of Imagination. Crave talks with one of the creators to find out how it works. The creator of this high-tech board, Chaotic Moon Labs, has come up with a new version called the Board of Imagination that works by reading your brain waves. That’s right, a mind-controlled skateboard. You simply imagine where you’d like to go and how fast you want to get there, and the Board of Imagination will take care of the rest. 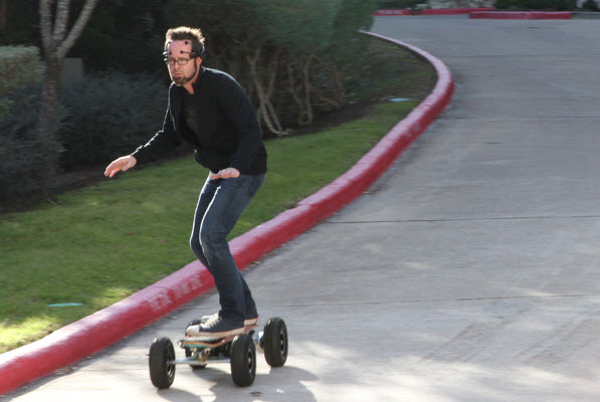 It’s powered by the same 800-watt electric motor and Windows 8-enabled Samsung tablet as the Board of Awesomeness, but it adds an emotive headset to read your thoughts to set the board in motion. 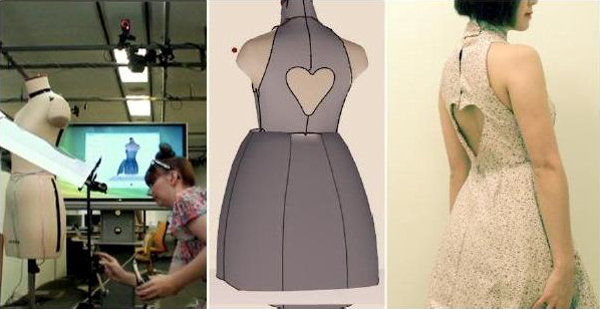 Creating the pattern for a new dress design can be fiddly, so Amy Wibowo at the University of Tokyo, Japan, is using augmented reality to make it simpler. User interfaces that adapt to the user’s activities, situation and knowledge promise a significantly improved user interaction. Adaptive user interfaces need to model the user to make inferences about the interaction, requiring techniques such as agent-based modelling, machine learning and data mining. This PhD will investigate users’ interactions with adaptive user interfaces and novel techniques for adaptation in user interfaces, particularly in relation to mobile devices. 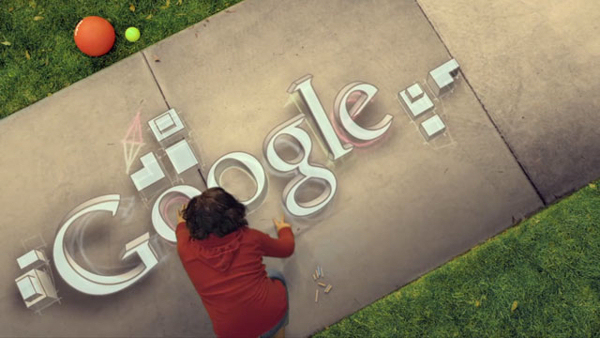 Google is in the news this week not so much for their software and search offerings, but for their hardware, and whispers of an item yet to come. The first International Workshop on Intelligent Multimodal Interfaces applied in skills transfer and healthcare and rehabilitation, co-located with the 8th International Conference on Intelligent Environments (IE 12) aims to bring together researches, developers and practitioners involved in the research area of machine learning, bio-signals processing, electronics, robotics, mechatronics, virtual & augmented reality, medicine and rehabilitation. Valentine’s Day – Time To Hug Your Favourite Robot? On St. Valentine’s Day, we want to be close to the ones we love. Researchers from Germany, France, Italy, the Netherlands and the UK are testing whether one day that special person in our life could be a robot. Experiments have shown that children, for example, can become extremely attached to a robot playmate, but can the robot in turn can develop a bond with a human being? Could we one day expect robots to develop a behaviour that resembles human attachment? That is the question being explored in the ALIZ-E project. Emotion is central to all interactions, including the way we interact with technology. 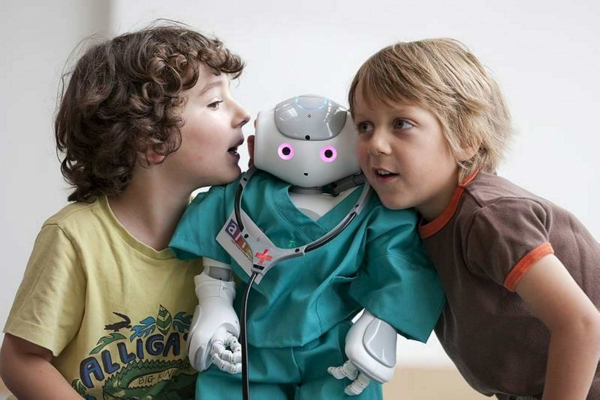 The ALIZ-E project focuses on robot-child interaction, capitalising on children’s open and imaginative responses to artificial ‘creatures,’ where children have said they want their robot-friend to help with homework, to play or even cook.